The cases are silicon and although they have a noticeable bump on the back of the case, it’s not as large as previous battery cases. AS you can see from the numbers above, they offer a significant increase in battery life. Each case is available in black and white and is available for order now, priced at £129. The cases look great, though whether you need £129’s worth of extra battery is another question. 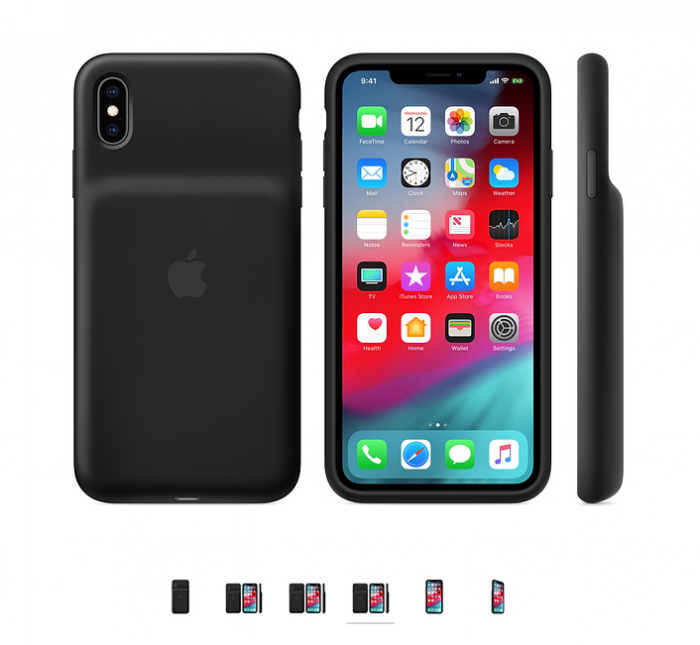 The post Apple releases new battery cases for the XR, XS an XS Max is original content from Coolsmartphone. If you see it on another news website, please let us know. Previous PostPrevious Charge your phone with an avocado!